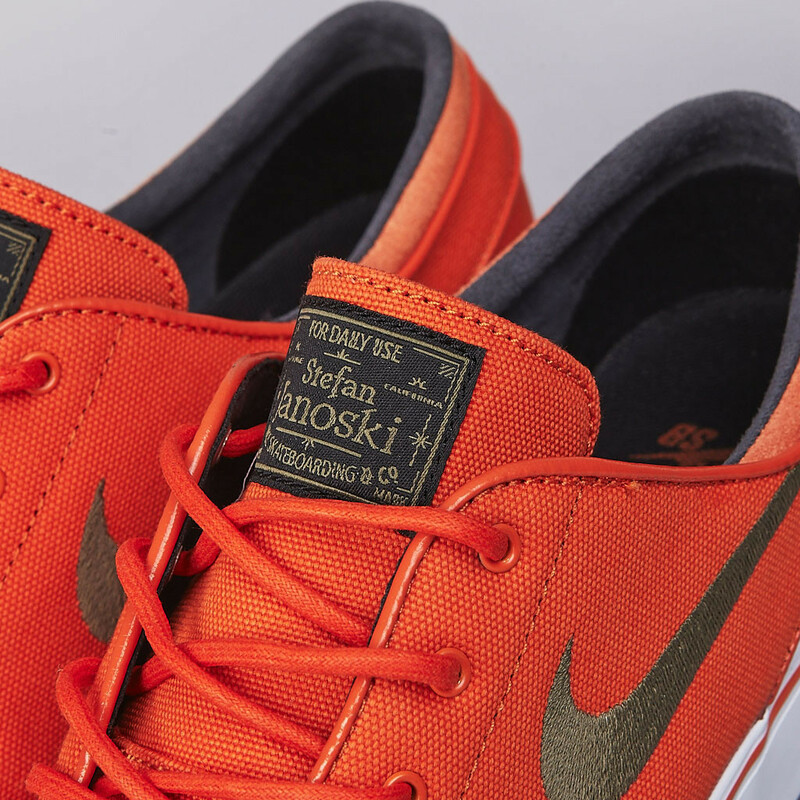 The Nike SB Zoom Stefan Janoski is now available in a vibrant Urban Orange / Medium Olive / Black colorway. The Nike SB Zoom Stefan Janoski is now available in a vibrant Urban Orange / Medium Olive / Black colorway, ideal for the summer months. This new colorway features a canvas upper colored in urban orange, complimented by olive and black accents and a simple white midsole. 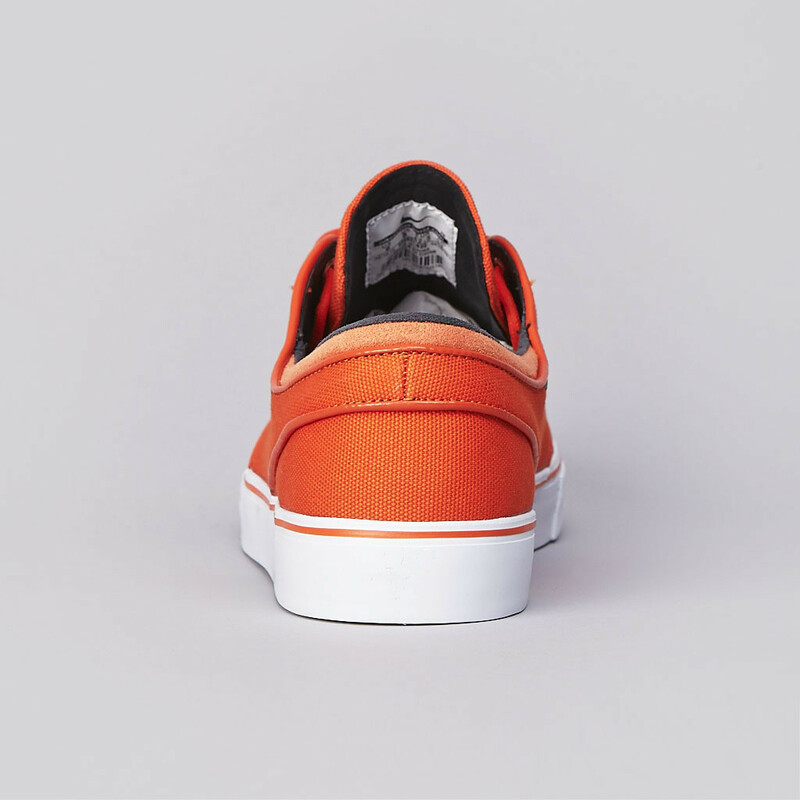 The Nike SB Zoom Stefan Janoski in Urban Orange / Medium Olive / Black is available now at Flatspot.